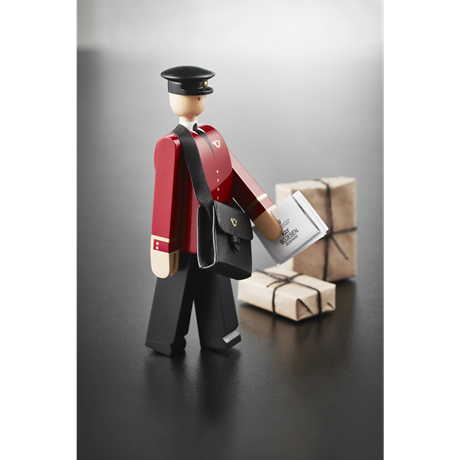 Postman Einar was designed by Kay Bojesen, who first drew the cute postman figure in the 1940s. 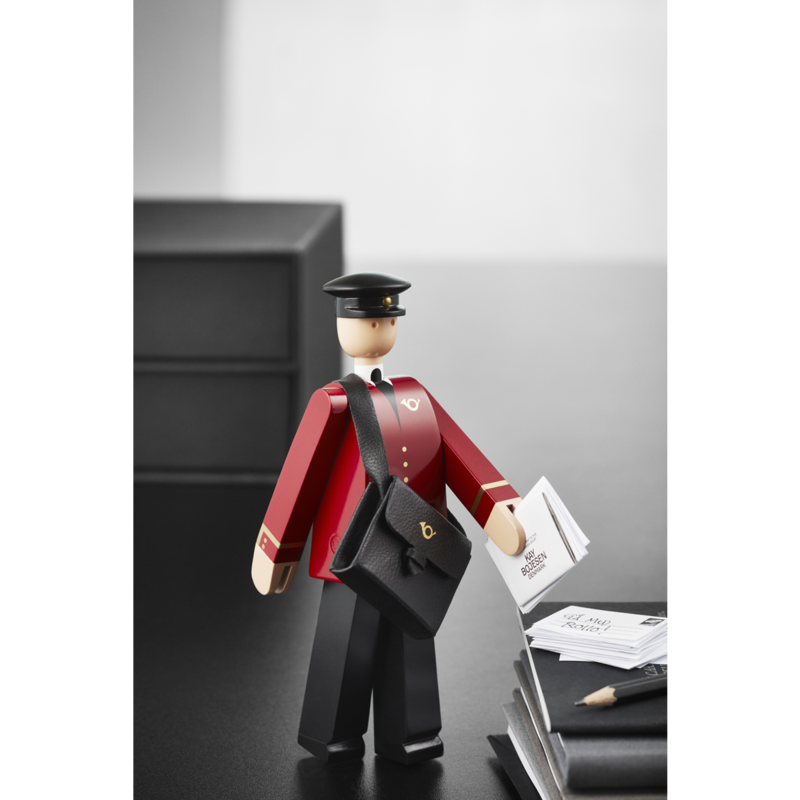 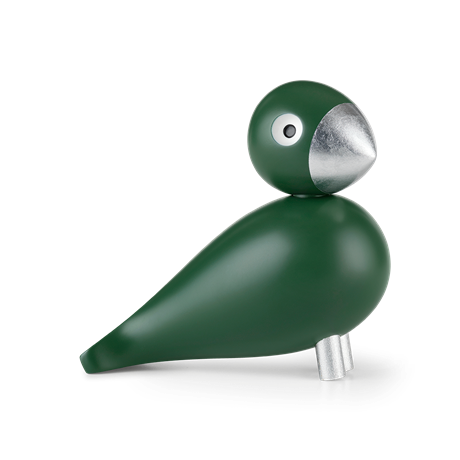 Postman Einar was produced to mark the 800th anniversary of Copenhagen, and the figure is crafted in painted beech with authentic details such as the postman’s hat and, not least, the postman’s bag with a little “letter” inside it. 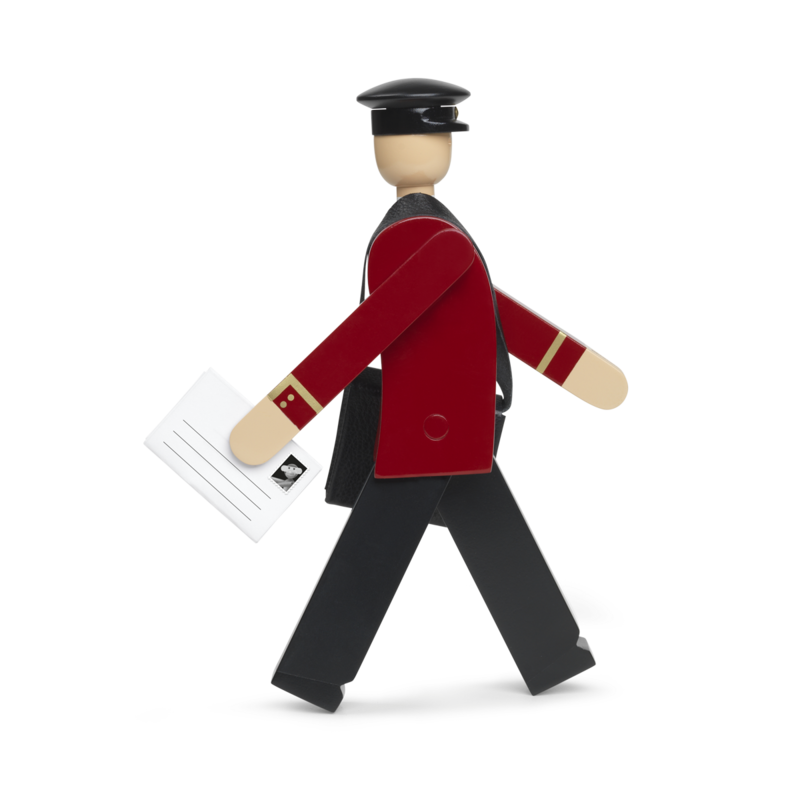 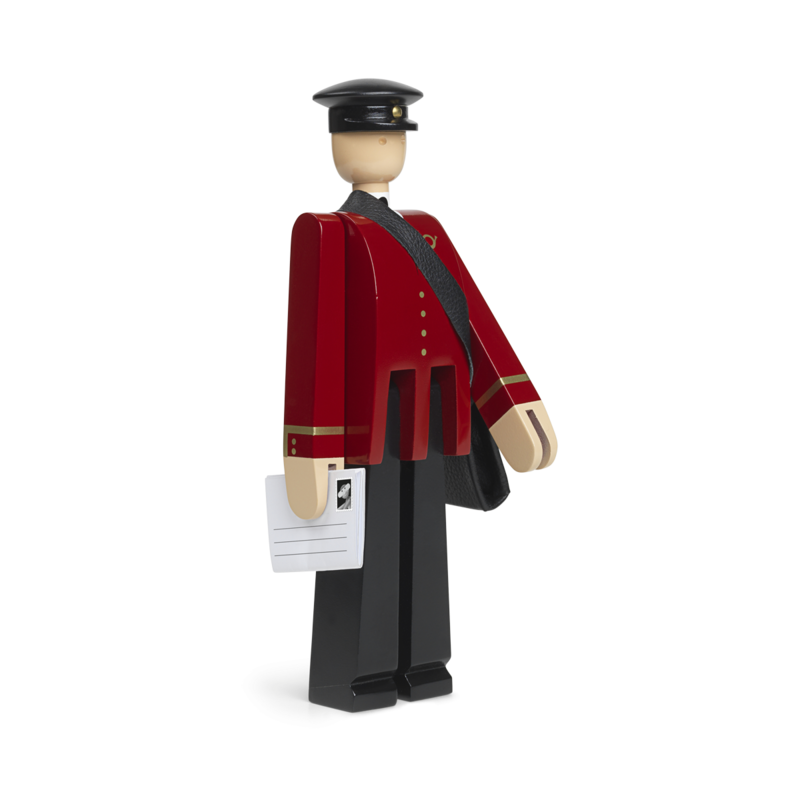 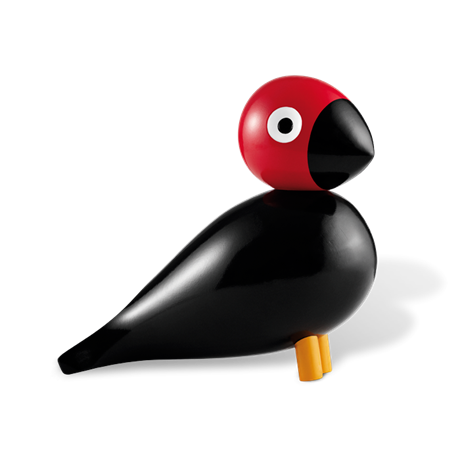 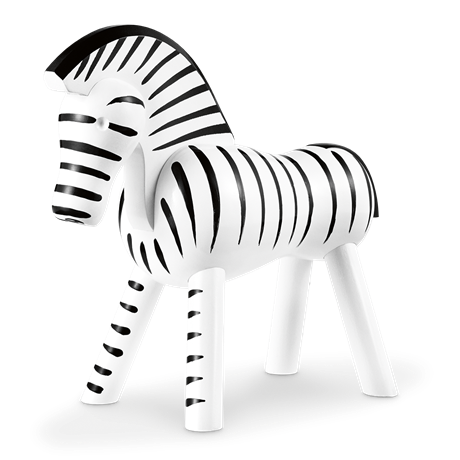 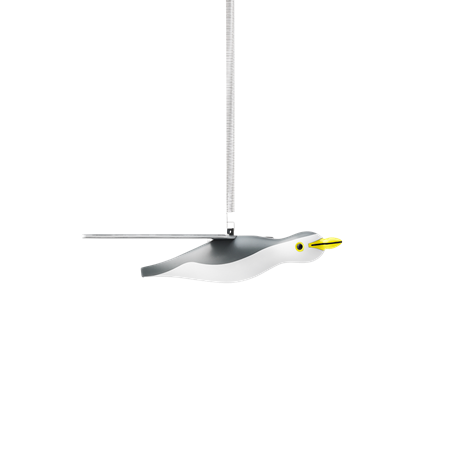 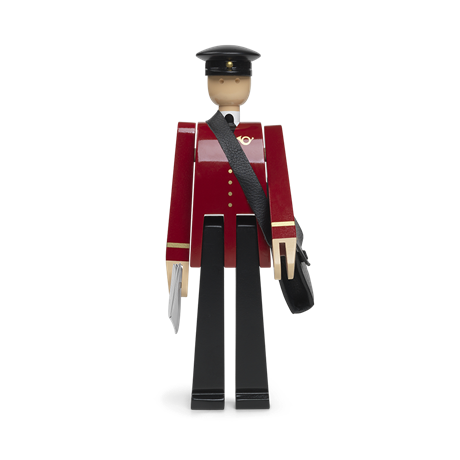 Postman Einar stands 20 cm tall, and he comes in an attractive gift box.